He brought Queensbridge to the world 20 years ago. 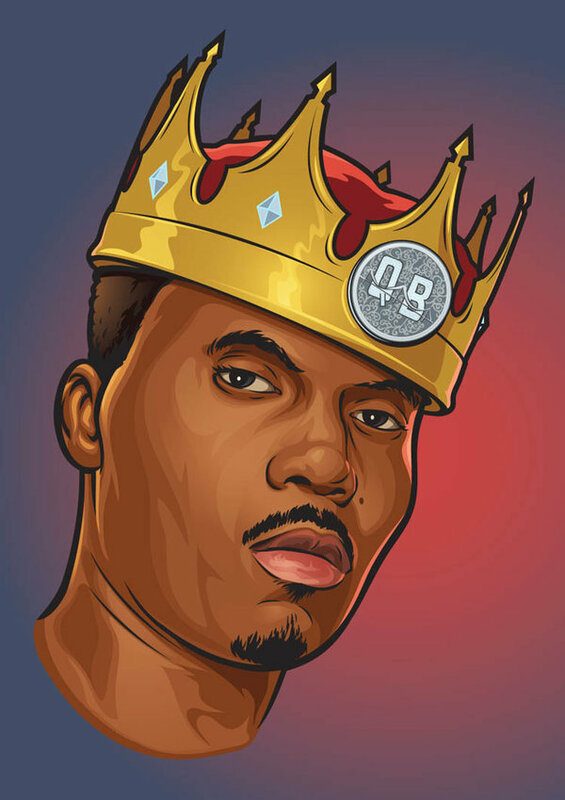 Long Island City rap icon Nasir bin Olu Dara Jones — better known as Nas — released his debut album “Illmatic” on April 19, 1994 — and scholars, artists and current residents of the Queensbridge Houses still sing its praises today. The 10-song album features songs like “N.Y. State of Mind” and tells the story of a community suffering from violence and poverty. Nas’s poetic wordplay and his collaborations with multiple producers cemented the collection’s status. “As Miles Davis’s ‘Kind of Blue’ was to jazz and Marvin Gaye’s ‘What’s Goin On?’ was to soul music, ‘Illmatic’ is arguably the greatest hip-hop album of all time,” wrote University of California-Irvine professor Sohail Daulatzai in a collection of essays about “Illmatic” he edited with Georgetown University sociologist Michael Eric Dyson. Tobias Sallinger Apparel vendor “Green Eyes,” a 37-year resident of Queensbridge, notes that Nas is only one in a long line of musicians to come out of Queensbridge. The album still inspires Queensbridge residents hoping to draw attention to persisting inequalities today, said Angel Rivera, who lives a floor below Nas’s former apartment 5D in the six-story brick building at 40-16 Vernon Blvd. Rivera and other residents said the rapper returns to the neighborhood to host basketball tournaments and barbecues, and others remembered impromptu performances by Nas and Willie “Ill Will” Graham, whose name was eulogized by the album after he was gunned down at Queensbridge in 1992. Tobias Sallinger Local residents play basketball on the same court Nas once played on growing up at the Queensbridge houses in Long Island City. Nas performed a dramatic 20th anniversary concert with the National Symphony Orchestra on Friday and Saturday at the Kennedy Center in Washington, DC, and he’s set to release an anniversary album with several previously-unreleased tracks on April 15. The following day, two filmmakers will showcase a new documentary about the making of the album, “Time is Illmatic” at the Tribeca Film festival. Asked to reflect on the anniversary at an event with Dyson at Georgetown on Thursday, the 40-year-old rapper said his sustained popularity was a lesson for all the naysayers. Congrats to Nas for being one the illest to ever pick up a microphone and 20 plus years in the game!